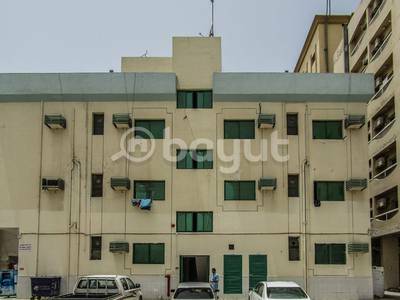 Looking to rent a property in Ajman Industrial instead? Unlike other industrialized areas, Ajman Industrial has a proper settlement for residential properties with a lot of shopping facilities. The residential properties are present in low density in this area as compared to other real estates in Ajman and are divided between two zones: Ajman Industrial 1 and Ajman Industrial 2. 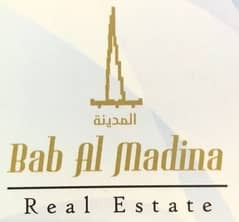 The famous Beirut St. separates these two districts and is also a chief road of the master community that connects both zones with Sheikh Khalifa Bin Zayed Street, the arterial road of the emirate. The community of Ajman Industrial lies next to the border that separates the city from Sharjah. With the community of Al Nuaimia lying towards its west, the industrial area of Ajman is closely bordered by Al Rawda and Al Muwaihat to the east. Many residential properties are clustered over a land plot in Ajman Industrial 2 between the Al Ittihad Street and the community lane called Amman Street. 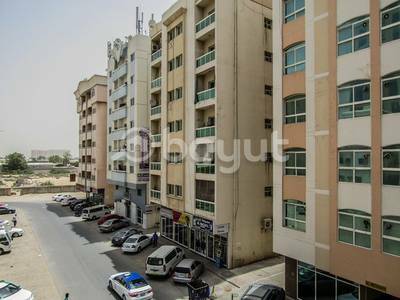 Most of these are residential buildings in Ajman Industrial which are either low or mid-rise. 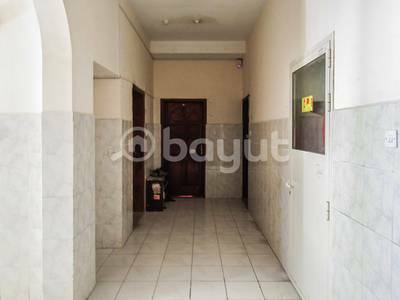 The built-up area of these properties ranges from 4,290 sq. ft. to 8,000 sq. ft. with various configuration of apartments. One of the buildings has 3 (G+2) floors, featuring fourteen 1bhk units, a couple of 2bhk flats and 2 studios. 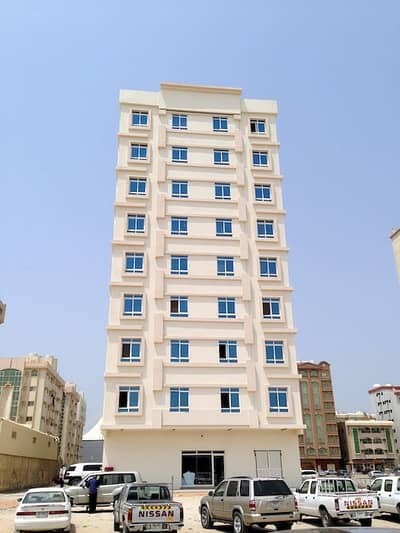 The buildings in Ajman Industrial are usually modestly designed and they make use of light colours such as pale yellow, pink, orange and sometimes grey. 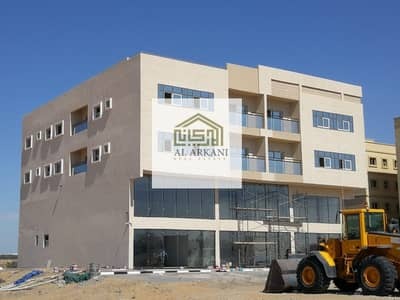 However, commercial buildings in Ajman Industrial have a slightly bolder architecture with glass grid work; it’s a horizontal linear structure made of concrete and sunny shades of yellow. One of the commercial buildings features 32 apartments distributed between 9 (G+8) floors and property types include 2bhk along with 2 baths. For buying industrial lands, this master community is the top recommendation that offers a variety of sizes. Investors can easily find an industrial land in Ajman Industrial with areas ranging between 19,500 sq. ft. to 71,000 sq. ft. 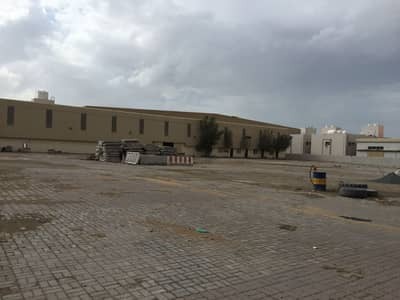 The commercial plot in Ajman Industrial with an area between 36,000 sq. ft. to 38,000 sq. ft. will cost anywhere between AED 5,506,415 and AED 7,000,000. The commercial buildings here are available for costs varying between AED 7,000,000 and AED 9,500,000. 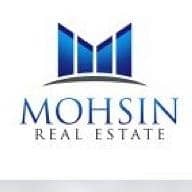 The price of industrial lands starts from AED 2,415,000 and goes up to AED 10,880,000, and the average amount lies between AED 5,626,800 and AED 5,850,000. The residential buildings in this area are worth for an average sale price of AED 4,000,000, with the rate going up to AED 13,000,000. 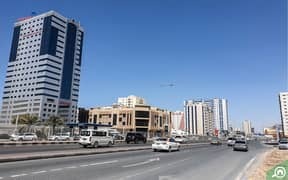 Lying to the north, Ajman Industrial 1 is stretched along Sheikh Maktoum Bin Rashid Street that leads to many important areas of the city, such as the central Al Jurf community, the coastal areas on the west and the inland areas such as Al Helio on the east. There are many amenities that line the eastern border of Ajman Industrial 1 zone, along Munah Street. These include medical facilities such as Ajman Medical Centre and Family Medical Centre and shopping stores like Al Zahra and Sona Roasters. Ajman Industrial 1 also includes Galleria Mall – one of the most popular shopping destinations of the city. Featuring a more modern side of the community, Ajman Industrial 2 has a collection of vibrant amenities. For instance, the Emirates Markets near Al Ittihad Street has all the household items offered at great deals and the globally-acclaimed lifestyle store called Splash Centre is also nearby. For grocery needs, Nesto Hypermarket near Amman Street is one of the best shopping stores in Ajman Industrial 2. A variety of eateries like Al Asli Vegetarian and few fitness centres such as Al Reem Gym and Gym Zone Fitness are located here. The strategical location and the extremely affordable prices have led many investors into considering residential and commercial properties in Ajman Industrial. A lot of businessmen who frequently have to travel between the cities as well as within Ajman, end up investing in this industrial area. People living in Ajman Industrial 2 are around 13 minutes away from the centre of Sharjah city, whereas Sharjah International Airport is just about 17 minutes away. Free Zone Ajman, another commercially rich area and a hub for traders, is located only 20 minutes away. 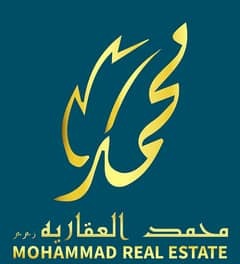 I am looking for Properties for sale in Ajman Industrial, Ajman, UAE. Please let me know about any suitable properties you have. Thank you.